With the end of 2016 approaching, Care Roadshows are gearing up for their final event at Epsom Downs Racecourse on Tuesday 15th November. 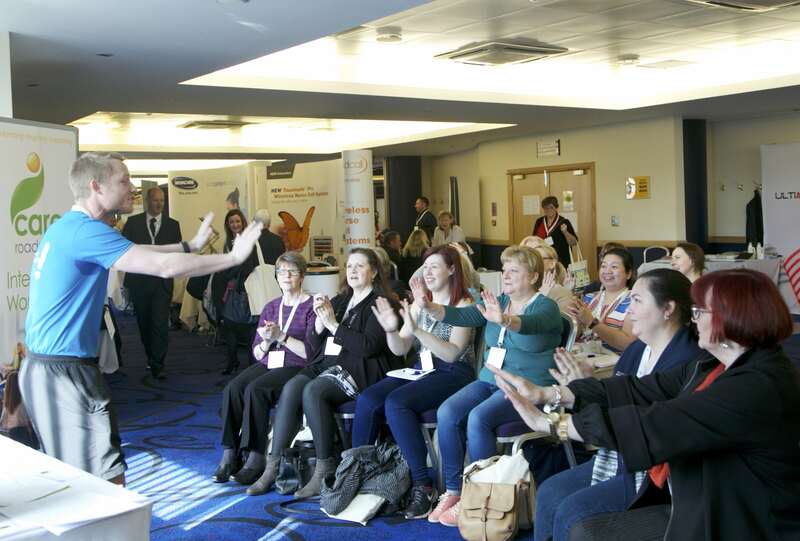 Care professionals from far and wide have access to free CPD seminars, workshops conducted by the engaging Oomph! Wellness along with a host of varied suppliers and experts launching new products and services dedicated to the care industry. This event is an established platform for all those working within the sector and has been sold out for exhibitors’ months in advance. Industry experts including Ablyss Care Management Systems, Boots and Citation will be on hand to answer questions and to offer advice throughout the day, which is free for visitors to attend. Headline sponsors, Quality Compliance Systems will be present for care home owners and managers to have their questions answered. Ed Watkinson, Director of Care Quality, returns to the stage with his seminar ‘The Outstanding Journey’ that has seen no empty chairs over the year. The accredited Sheila Scott will also be in attendance to host her seminar ‘Learning the Lessons’. Sheila will discuss the changes made over the last two years including the new CQC arrangements and the National Living Wage. 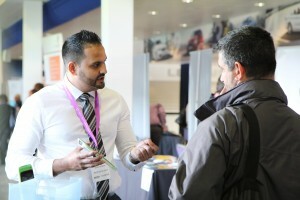 A must-attend at Care Roadshow London is the seminar hosted by Segun Oladokun, Head of Inspection at CQC. Segun will explain how CQC is changing from 2016 to 2020 and also cover the findings from the 2016 State of Care report. This session is perfectly timed to hear the latest findings on care quality in adult social care and to debate the future. All visitors who attend the seminars will receive an electronic CPD certificate after the event to boost their personal development. 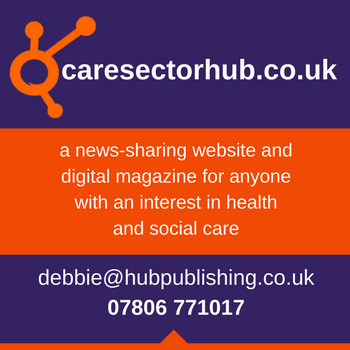 If care practitioners are looking to get active, Oomph! Wellness will be hosting not one, but two workshops to inspire a unique activity programme along with how to create a party atmosphere within a range of care settings. 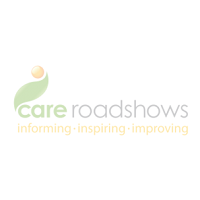 Care Roadshow London is taking place at Epsom Downs Racecourse on 15th November. Click here to register for free tickets to this event.